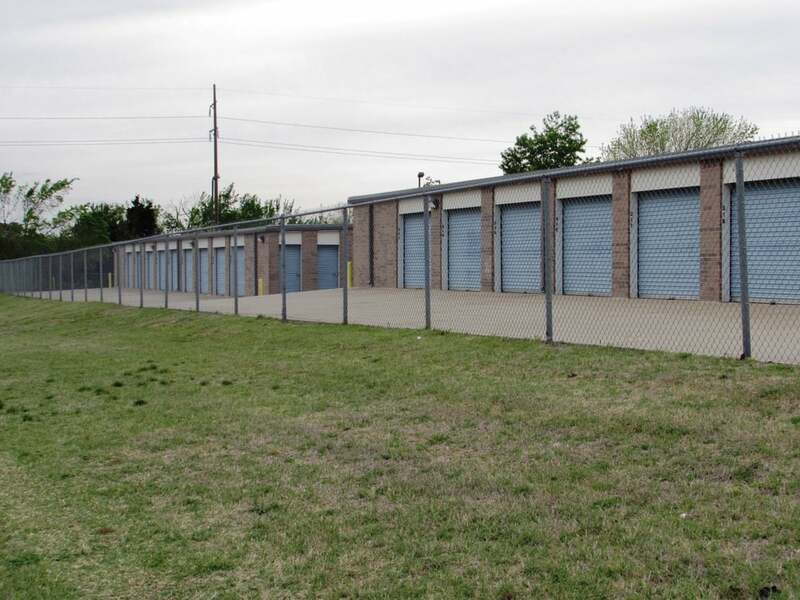 Storage Sense’s West Oklahoma City storage facility is here for all your storage needs. 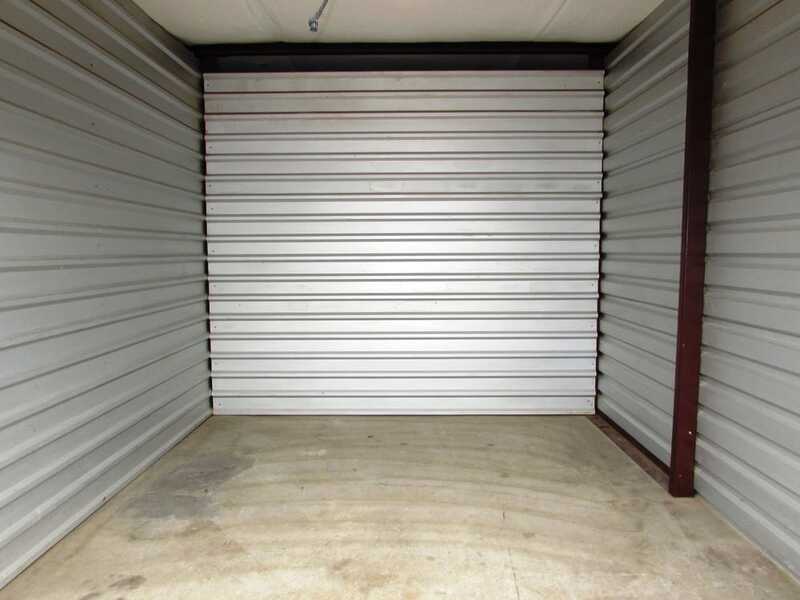 From temperature-controlled storage to drive-up storage units, we offer a variety of units. Our office also features moving supplies. 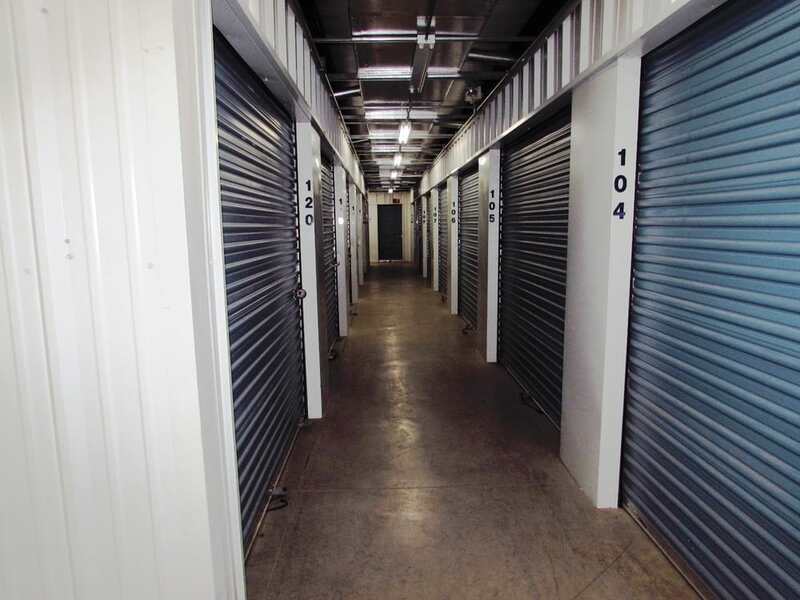 Storage Sense’s West Oklahoma City facility is conveniently located to make it easy to store your belongings. 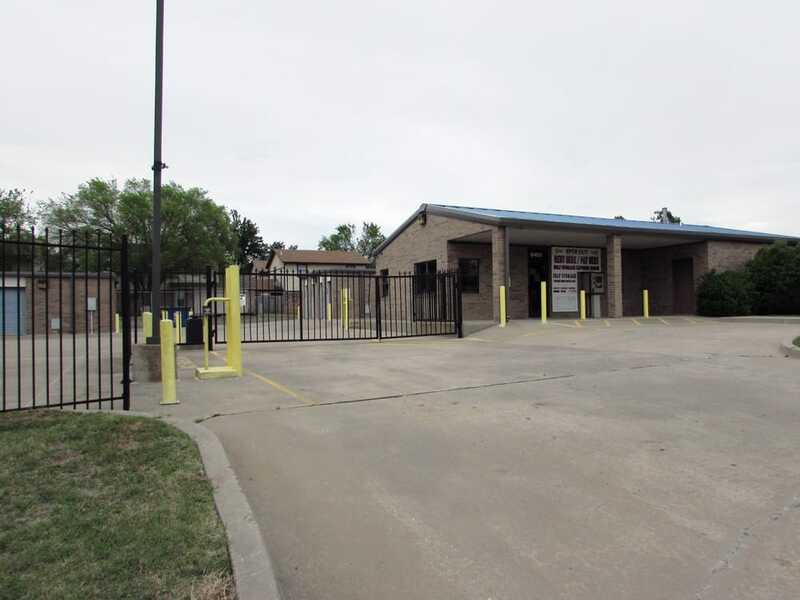 Located on NW 10th Street, our facility has a 24 hour kiosk available on-site. 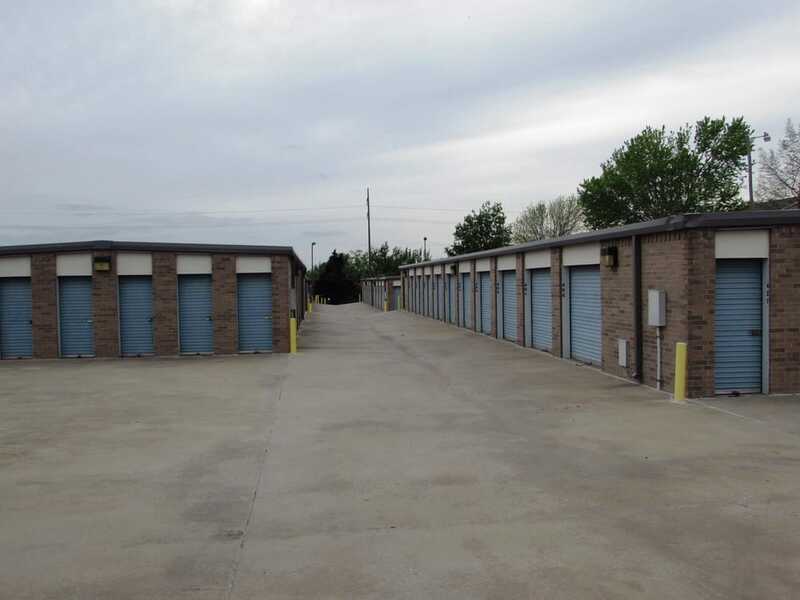 Storage Sense’s West Oklahoma City location is located off of I-40 and Route 66. It is adjacent to the Lake Overholser Park. At Storage Sense in Oklahoma City OK we are dedicated to our community and paying it forward. Check back here on a regular basis to see what is happening, and to see any specials our neighbors are offering!